Networking. Empowering. Building a Community. 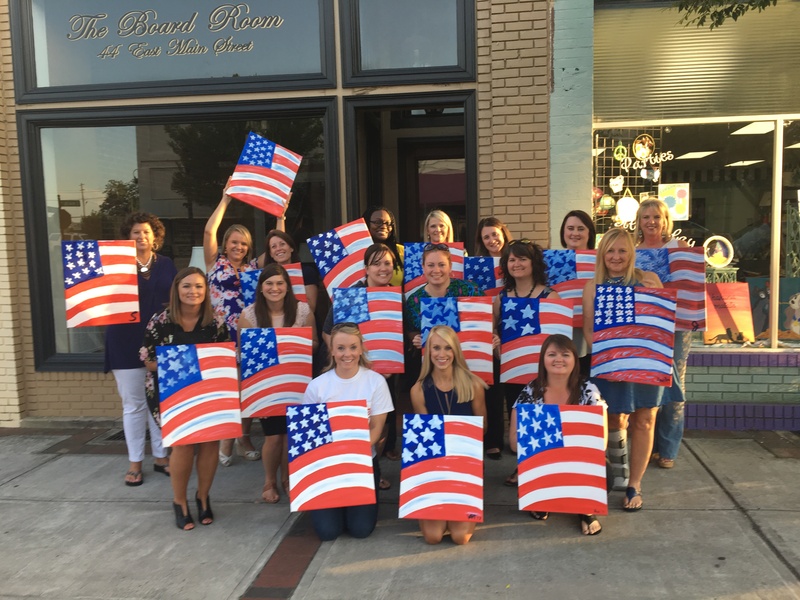 Statesboro's only organization for professional women. Join us! 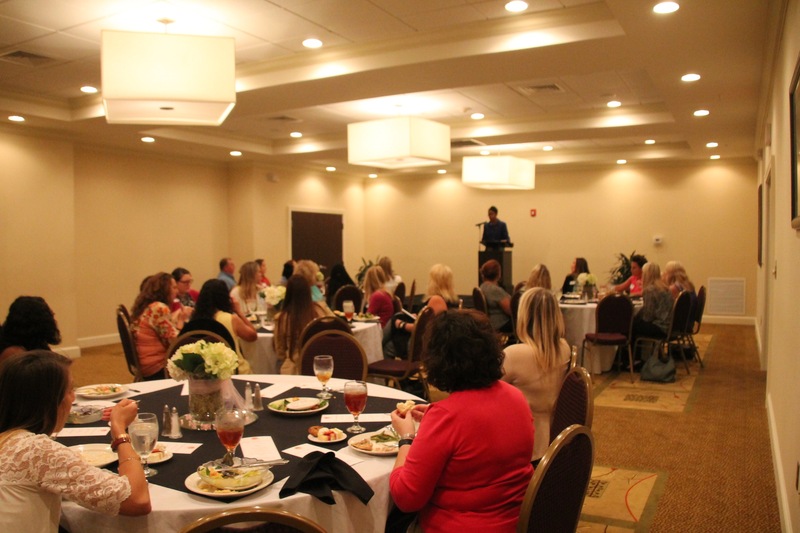 Professional Women of Statesboro offers many networking opportunities for members to meet and connect with each other. Meeting programming each month includes topics such as time management, networking, health & wellness, professional branding. and more. 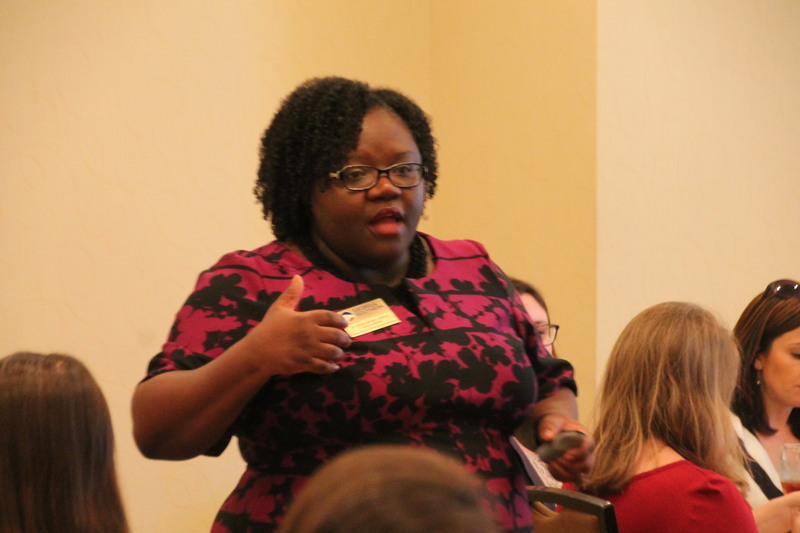 As professional women, we seek to support and lift up each other, helping to provide a network of resources. 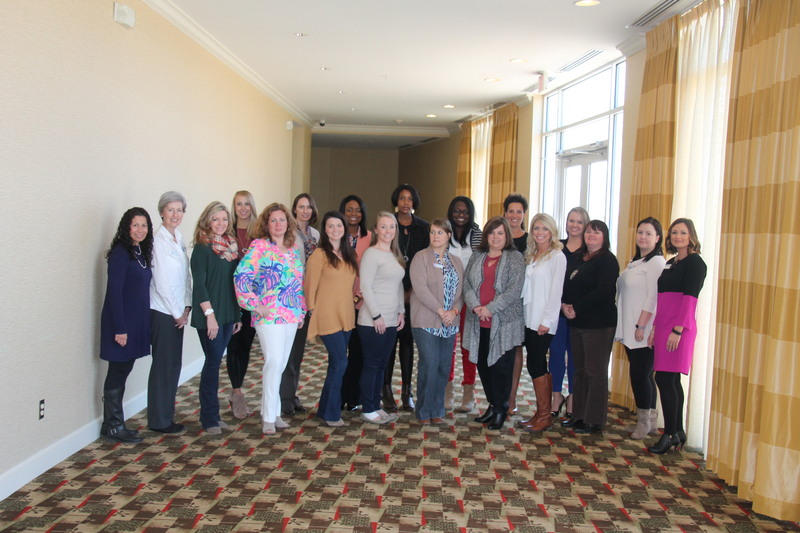 Professional Women of Statesboro's mission is to promote a spirit of cooperation and understanding among members; to provide a strong network of professional contacts; to contribute to the mutual education and encouragement of members; and to achieve recognition of the contribution of women to the community. We meet the third Wednesday of each month (except for June & July) at 12:00pm. We hope you will join us!